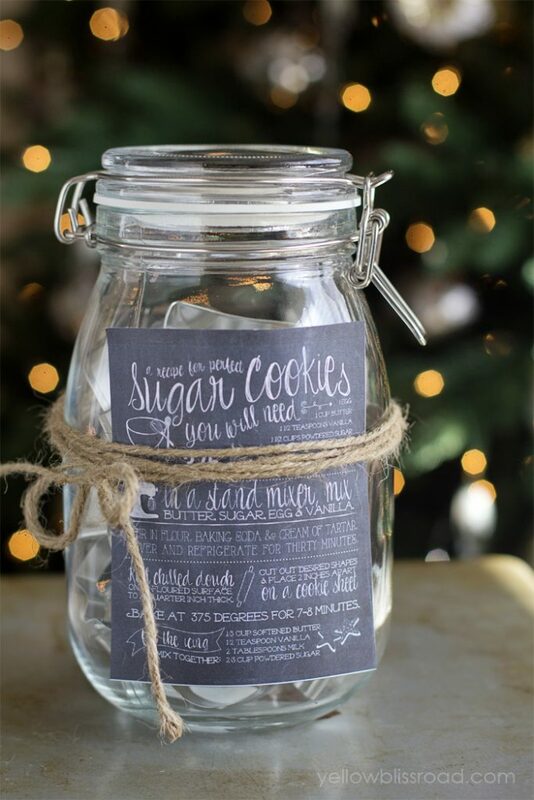 A glass mason jar is a traditional, classy, decorative way to give a gift to teachers, as neighbor presents, or just because. Need to purchase a few mason jars before getting started? I’ve got you covered! 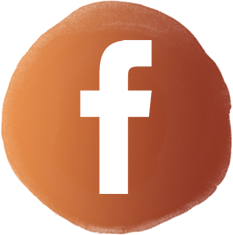 Click here for a special sale rate! What better way to say, “I love you,” than with layers of something under glass, tied in a ribbon? 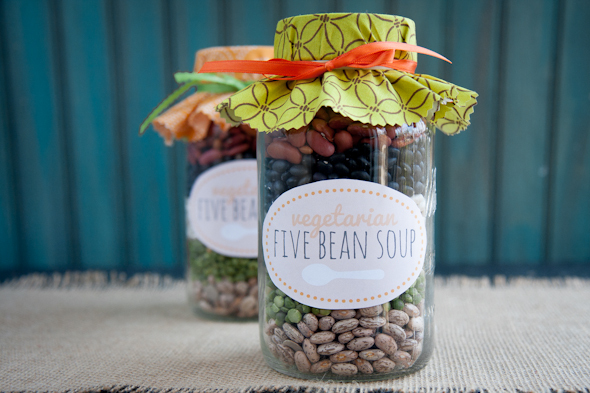 To prove my point, check out this five bean soup idea from Wholefully. 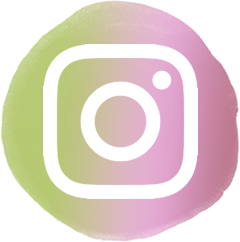 The different colors of beans create a sand art-like effect, and you can gift this to people on restrictive diets (though, not to those sensitive to beans). Another low-fat option is this sugar cookie kit. They don’t have to make the cookies, you know. Maybe they’ll just keep the adorable jar on their shelf and admire your creativity. You’d better make sure you include the recipe, just in case. I’m seeing a lot of succulent crafts lately. Hmm. Maybe they’re in? Go with the trend, and whip up a few as gifts. 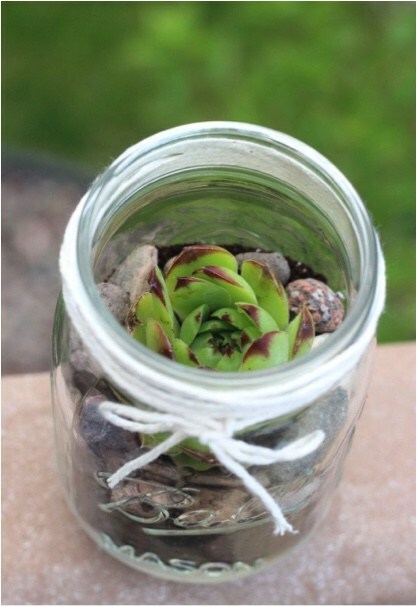 They’ll look nice, and the mason jar creates a terrarium environment for those who may be as talented as I am at forgetting to water plants. Still, I’d think this was the CUTEST present ever if someone gave me one. Look! The top is a pincushion! 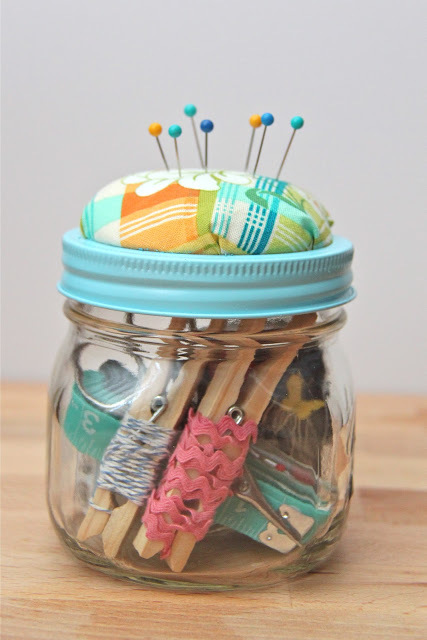 Gather up some sewing supplies, and make your friends a Sewing Kit Jar today. You may not know this, but that jar is filled with bath bombs. 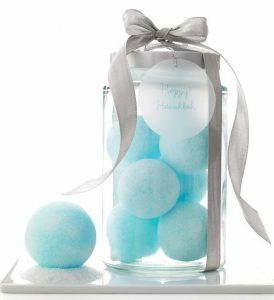 Fun to make, fun to drop in your bath -you can’t go wrong giving these away. Try to find a nice, fat jar and drapey ribbon like Martha Stewart’s design team. It looks fancy. 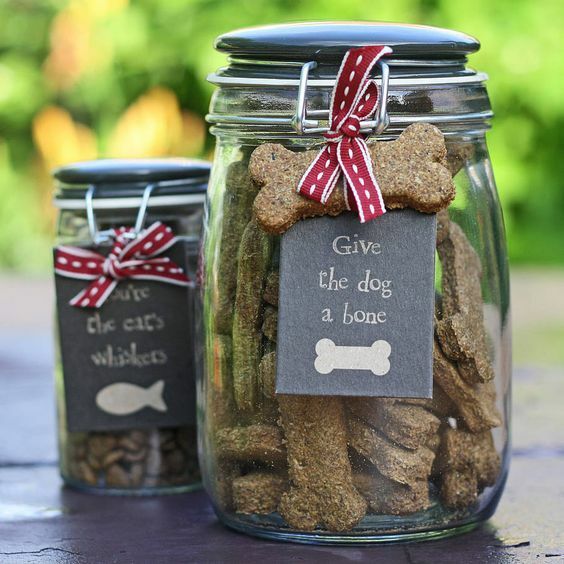 For the recipient who has a very hairy companion at home, I give you the Dog Biscuit Gift Jar. Dogs love a good bone (and, make sure it’s a good one), and owners love people remembering their beloved pets. Need a present for someone with a cat? Get them a laser pointer. Or, fill a jar with cat treats like the smaller jar pictured. 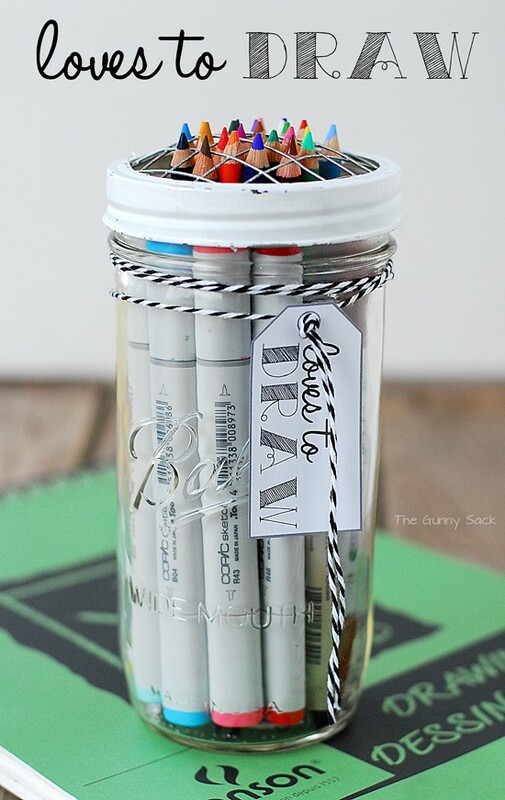 The Gunny Sack has a few great jar ideas, but their Loves to Draw really stood out to me. Artistically-lined colored pencils and Copic markers make for a lovely-arranged gift for the artist of your acquaintance. Plus, the mason jar is a great, long-lasting holder once they’re all in use. 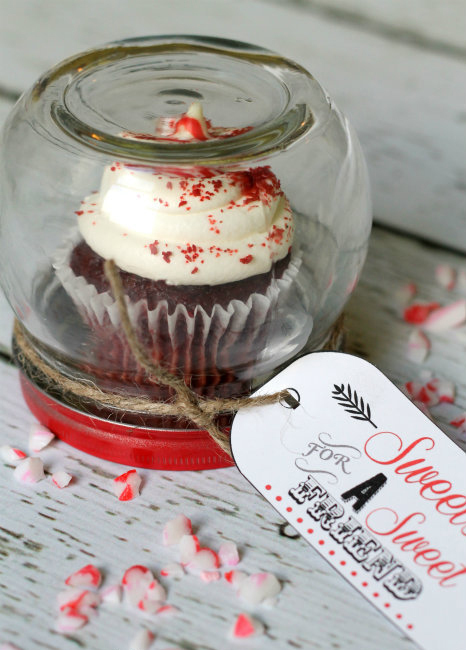 Throw away old jar traditions with this flipped idea, as your recipients admire this cute way of delivering homemade (or, homemade by the local bakery) cupcakes. Hey, it’s still a jar. And now it looks like a snow globe. 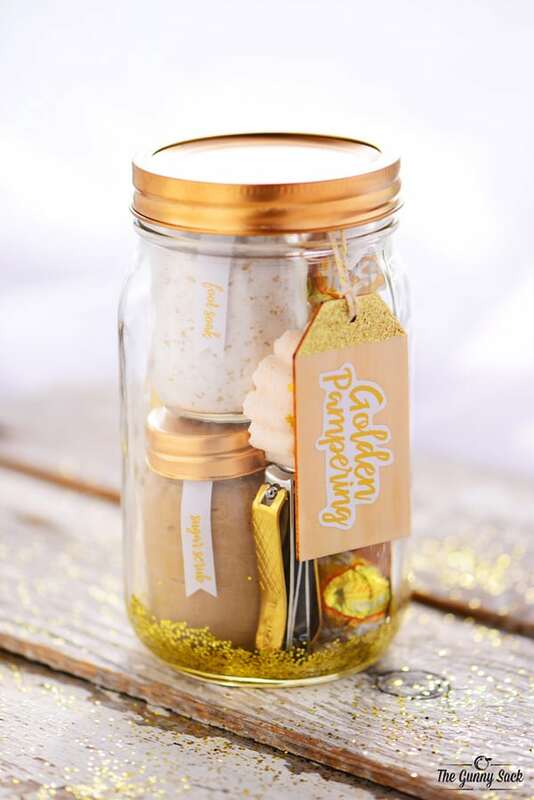 Ever thought of giving someone a jar full of pampering equipment? I like how this idea is not only unique, but includes two jars of homemade bath bomb and foot soak, and is color-coordinated. Your friends will admire your creativity, appreciate the present, and feel happy with all that gold glitter. 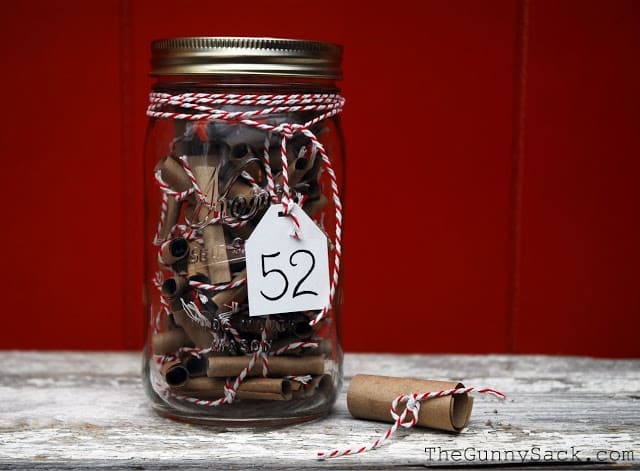 As a step outside the norm, check out The Gunny Sack’s Year in a Jar. Using whatever paper you want, cut out 52 small pieces. Then, write one thing on each one pertaining to whatever you are giving this away for. A present for a friend? 52 things you like about him or her. Christmas? 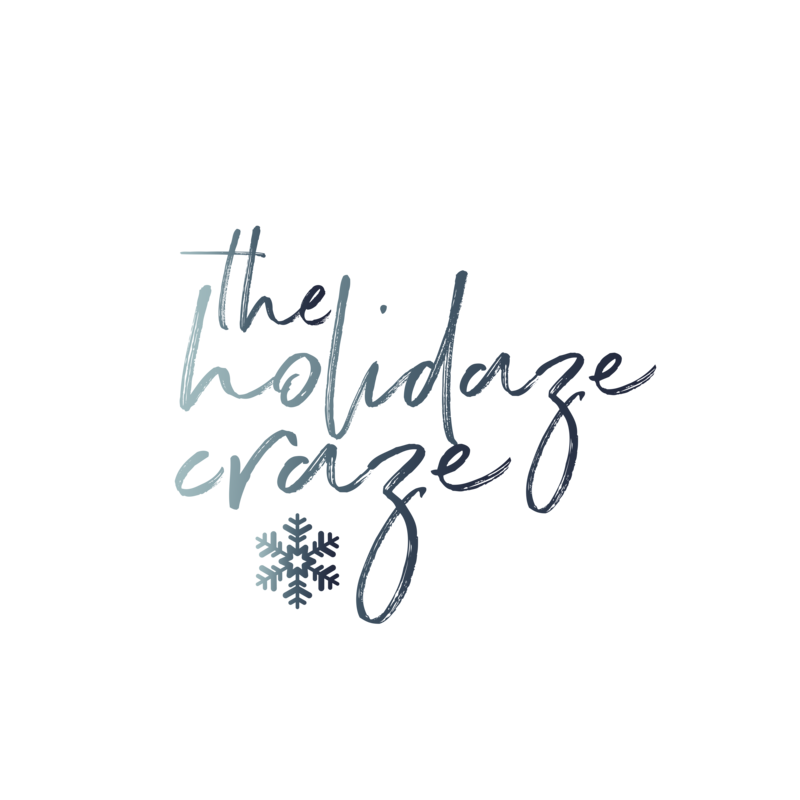 52 memories of winter traditions. New bride? 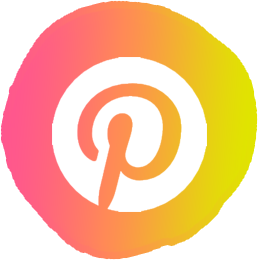 How about 52 date night ideas? Tie each one with string. There are fifty-two weeks in a year, so you’ve given them a present to last at least that long. I have kids, and can never have enough ideas of teacher gifts. 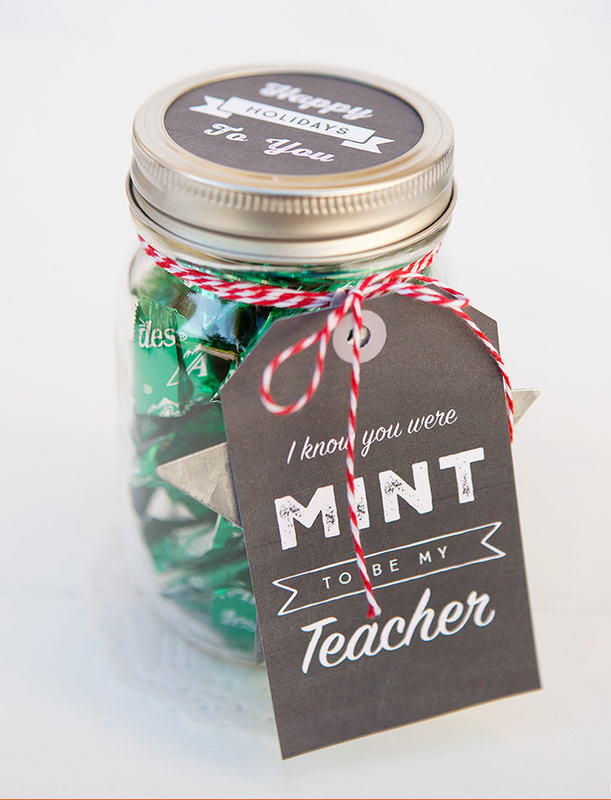 I’m going to try this Mint to be my Teacher idea this year. Who doesn’t love a good pun, or chocolate? Cheep, cheep! 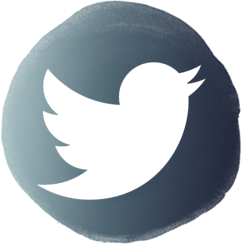 What about birds? 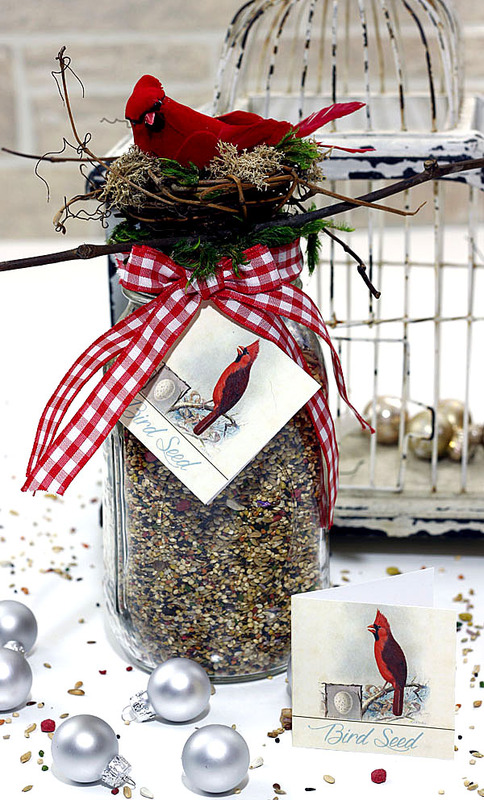 Even if you’re not a bird lover by profession, you’ve got to admit that these jars are adorable! The birdseed looks lovely, as does the nest with a bird on top. Note how the tag has a picture of the same bird, and the ribbon ties the colors in so nicely.